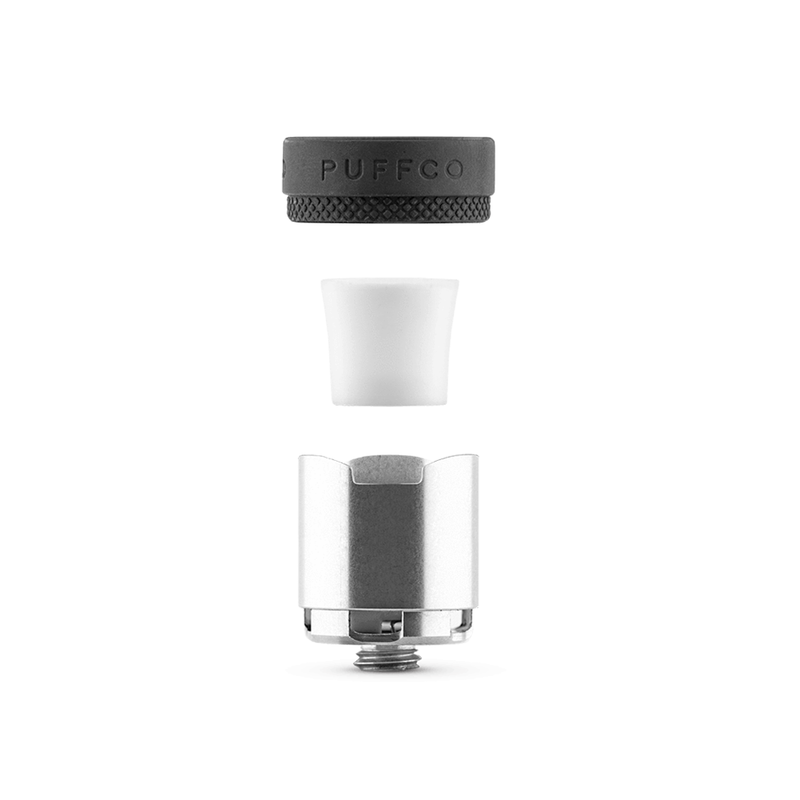 The Puffco Peak Replacement Atomizer is the powerful thermal-banger style core responsible for heating concentrates in your Peak Vaporizer. 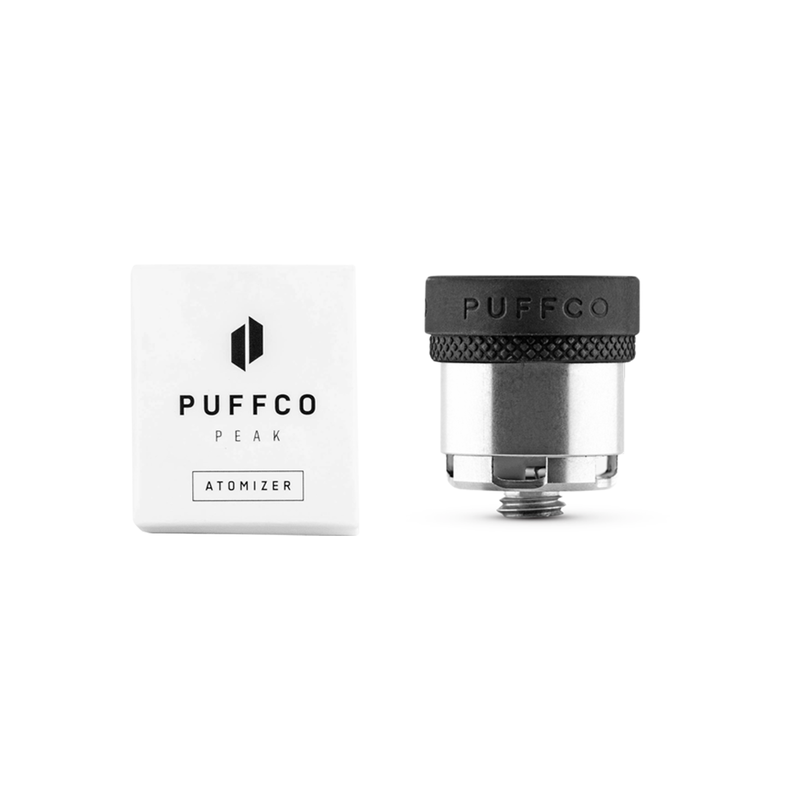 It is designed with an innovative coil-less design that uses a premium ceramic bowl to vaporize your material with an optimal heat profile that offers the purest results. 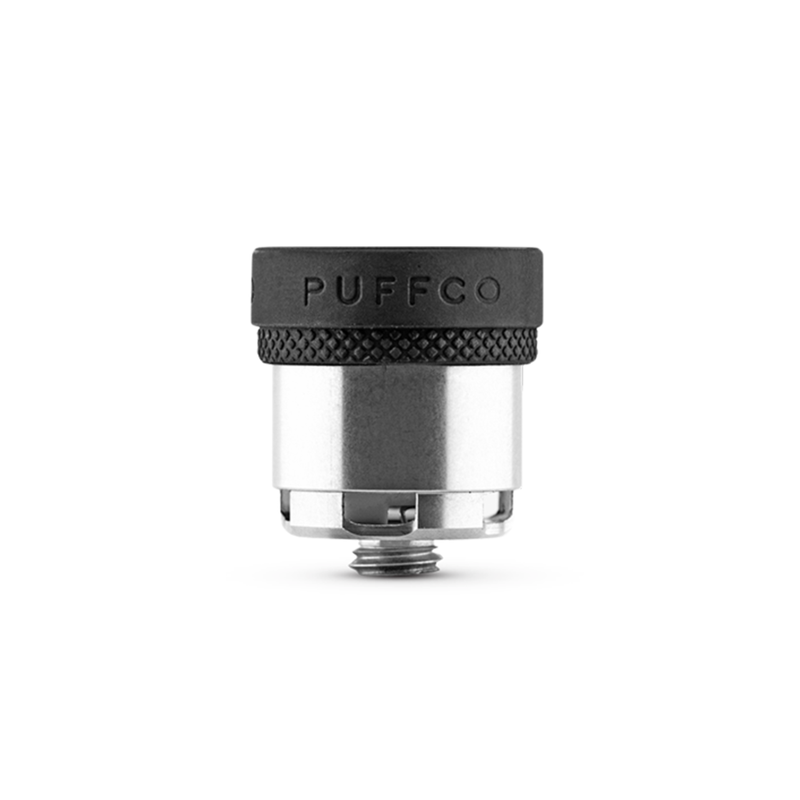 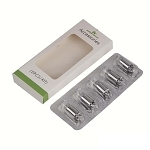 The Peak Ceramic Atomizer can quickly disassemble into three separate parts for through cleanings, allowing you to get the absolute most out of your material and atomizers lifespan. 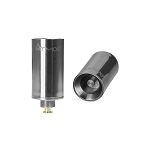 It installs quickly and easily using a bottom threaded connection. 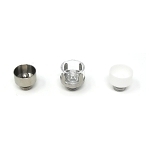 Invest in your spare today and get back to heating your favorite oils in no time.